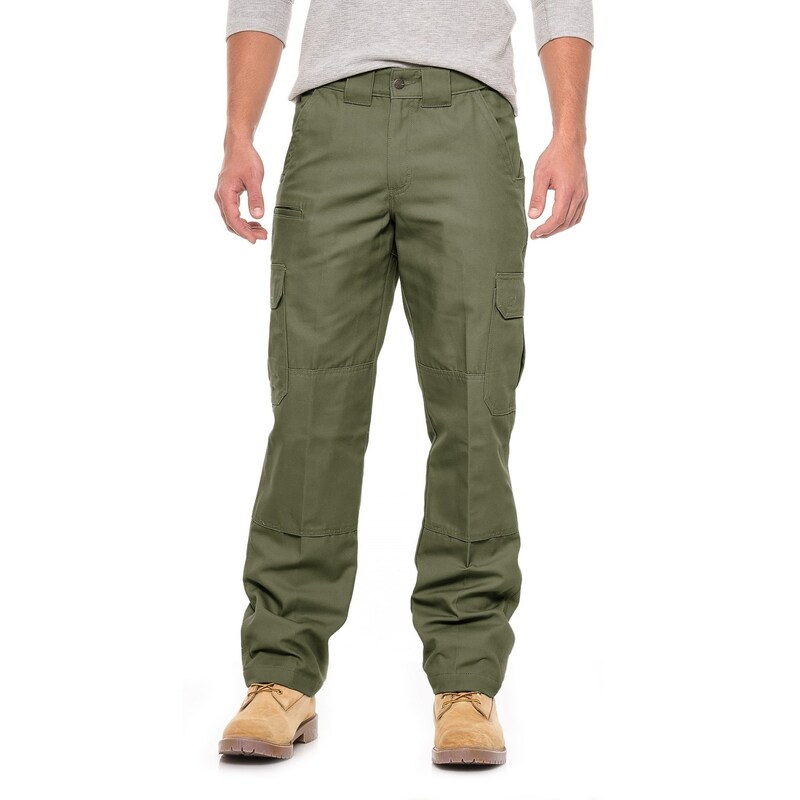 Sierra offers the Dickies Men's Canvas Tactical Pants in several colors (Tactical Green pictured) for $15 plus $5.95 for shipping. That's $25 off list and the lowest price we could find, although we saw them for a buck less in December. They're available in select waist sizes from 42 to 48 and inseams 32 and 34.